The nutrients and waters are circulated around the wood to send to the roots, growing tissues and leaves. Wood is very important for the life of human being according to the history. It has been used to create tools, construction material fuel, feedstock, paper, furniture and weapon. People are interested to have wood as their renewable energy due to its abundant amount in the forest. The stock of wood in the forest according to the report in 2005 reached 434 billion cubic metres. The commercial ones reached 47 percent. Check facts about the Congo Rainforest here. 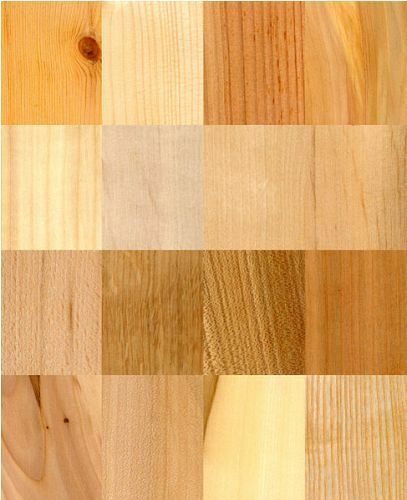 The primary uses of wood are for building construction and furniture. The harvested wood in 1991 reached 3.5 billion cubic metres. 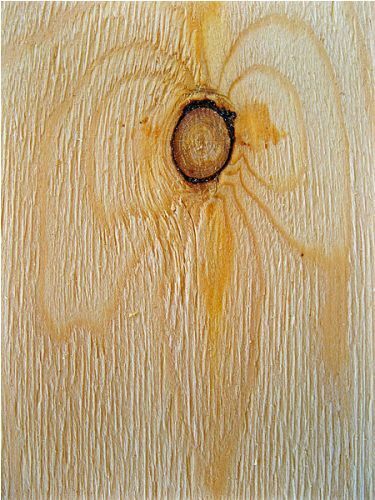 The diameter of wood is increased after it is formed. The entire stem will be enveloped by the new wood layer. 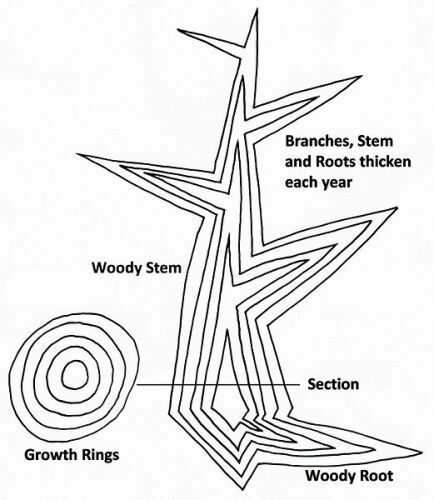 The growth ring occurs on the wooden trees located in regions with four seasons. The visible one is spotted on the log end. 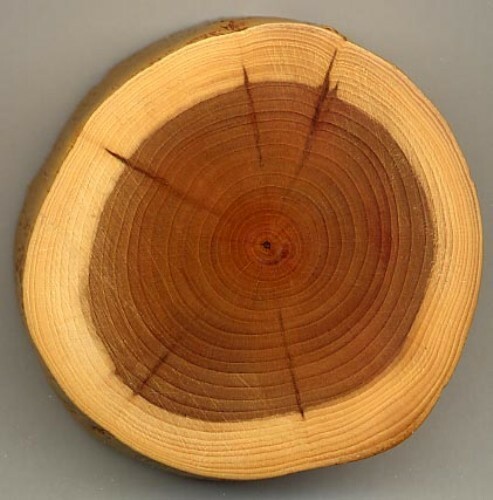 The chemical composition of wood is 1 percent nitrogen, 6 percent hydrogen, 42 percent oxygen and 50 percent of carbon. Other elements found in wood include manganese, iron, magnesium, sodium, potassium and calcium. The three primary components of wood are hemicelluloses, cellulose and lignin. 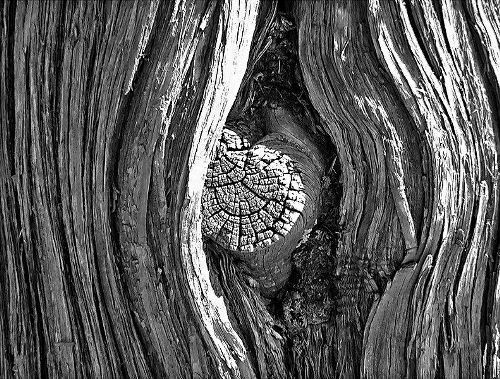 The latter one accounts for 27 percent of the wood. Hemicelluloses account for 20 percent in deciduous trees. 41 to 43 percent is occupied by cellulose. Look at facts about the environment here. The paper industry is applied by separating cellulose and lignin. The amount of lignin determines whether the wood is soft or hard. Wood has been used as a major source of industry. Many people who live in the villages still use wood burning. Are you interested reading facts about wood?